Based in Newport, South Wales, Nina Jones is the latest vocal jewel from a country which boasts a stellar musical heritage. 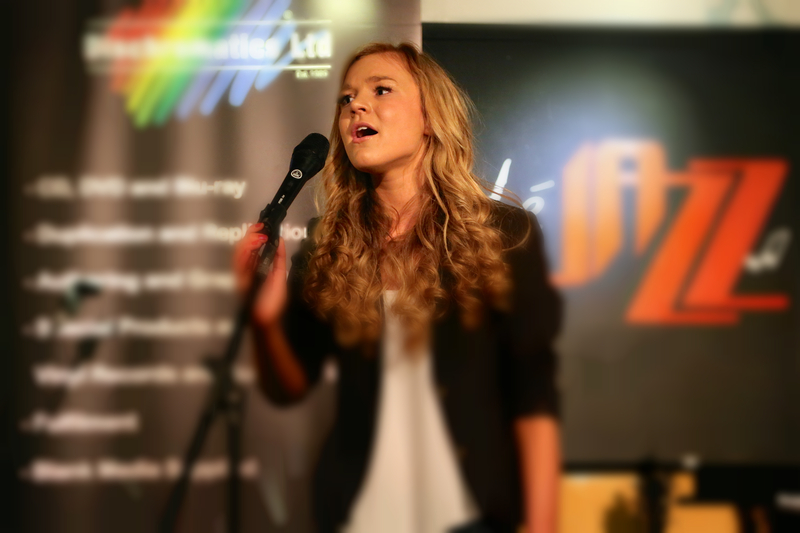 At just 17 years old, hers is a voice which already holds the maturity and depth of singers well beyond her years. Her new single is a cover version of the iconic Prince track ‘Purple Rain’ – one of the songs that saw Prince become a household name in the 1980s. 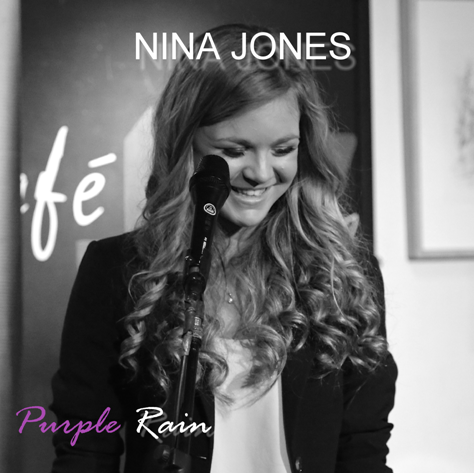 Nina Jones is hoping her version of the song may go some way to doing the same for her with its UK release, bringing the track back to basics to showcase her superb vocals. In choosing ‘Purple Rain’ as her next release, Nina continues a pattern of looking backwards to build a career going forward. Before this 1980s cover, Nina Jones’ previous single ‘Never Let You Go’ was a catchy track full of stylistic 90s touches. The decision to continue learning and working from what has gone before is a demonstration that, even as a teenager, Nina is still grafting hard to learn her craft from those who have gone before. And, with coverage and national support from BBC Radio Wales, it’s an approach that is obviously working well. Each step forward marks a new marker along her journey into the music industry, and one that Nina Jones is willing to work very hard at indeed. In addition to releasing her solo singles and working on her own material going forward, Nina is also studying for her A-Levels and playing regularly with a superb 9 piece function band. With a work ethic like this, it’s easy to see Nina Jones’ dedication to music taking her a long way.